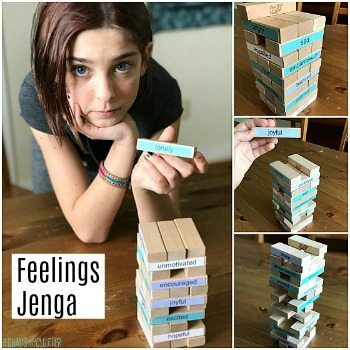 I like to create sensory activities to go along with some of our homeschool unit studies. When it comes to subjects such as science or social studies, it’s easy to come up with a sensory play idea, but math is a bit harder. When I saw a package of money confetti, I knew immediately that I could use it to finally create a math themed sensory activity. 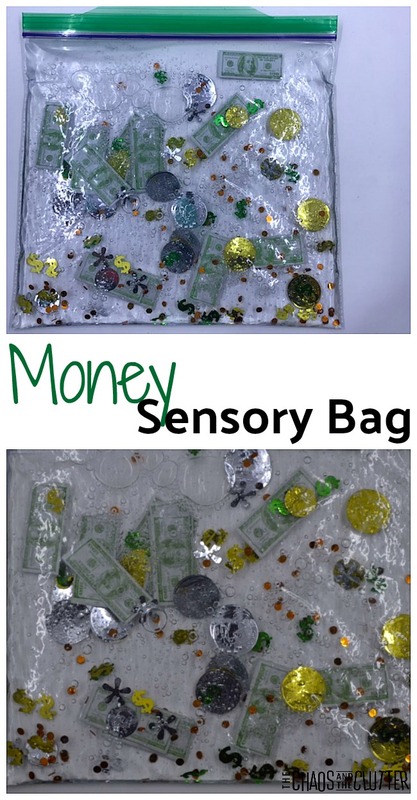 I was able to create a Money Sensory Bottle and this Money Sensory Bag. 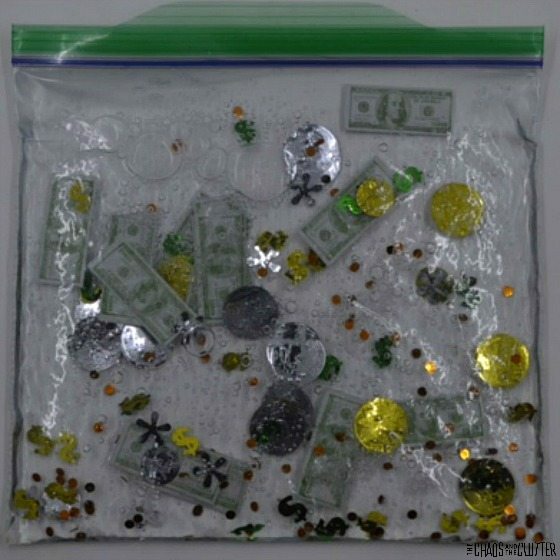 This money sensory bag would be a great compliment to a math unit study on money. 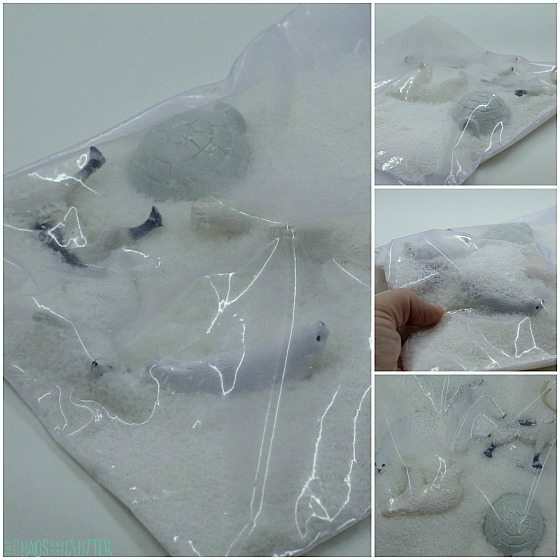 To assemble the money sensory bag, fill a plastic bag half full with liquid hand soap. Dump in some of the money confetti. 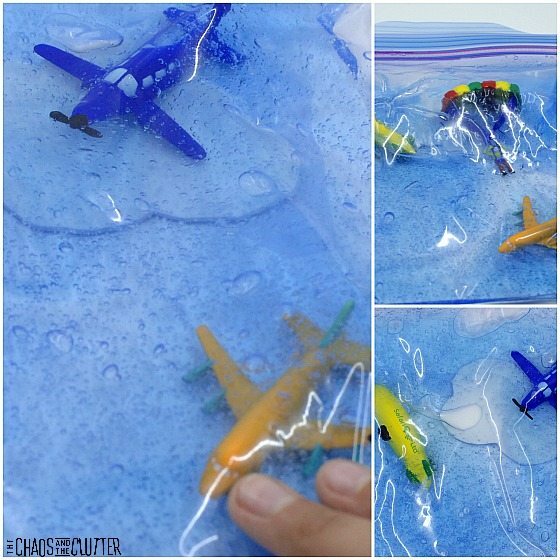 Take the extra air out of the bag and seal. You can also seal the bag fully by using duct tape such as this green duct tape around all the edges. 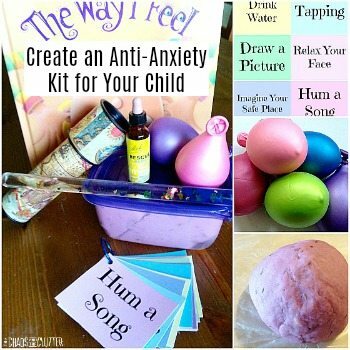 This is especially good to do if younger children will be playing with the sensory bag. 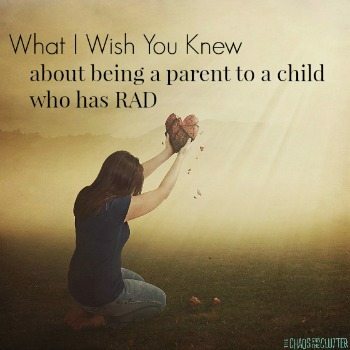 Just like with all sensory activities, adult supervision is recommended at all times. 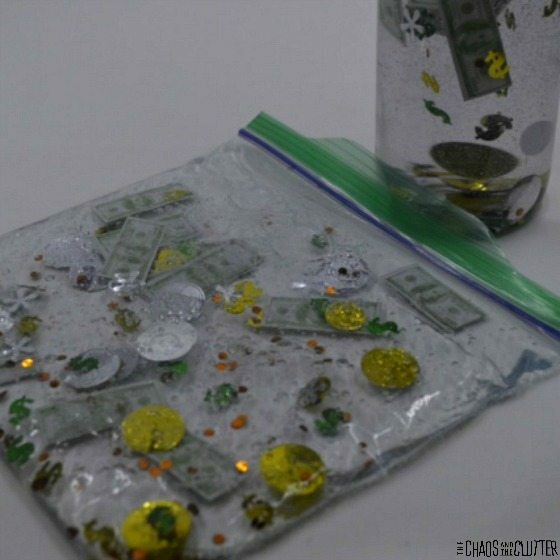 You can use some of the other money confetti to create a money sensory bottle or a money sensory bin. 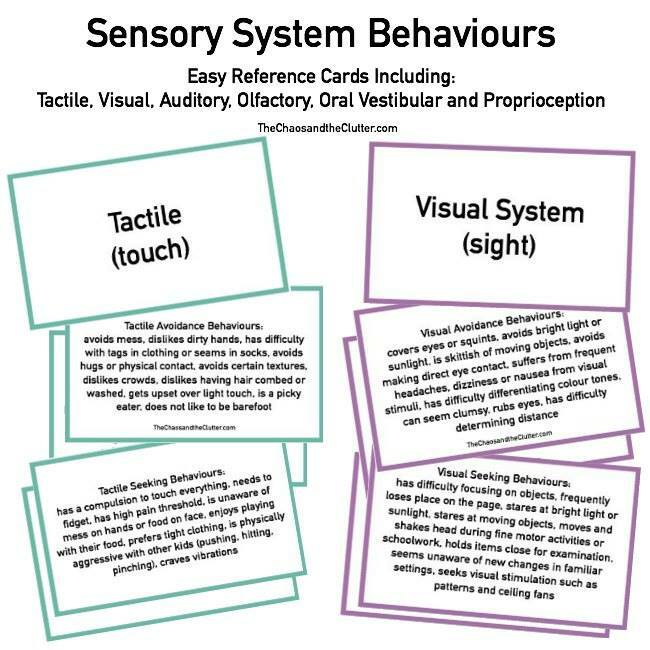 This will enable you to have many sensory options or a little math money sensory station in the classroom or at home.